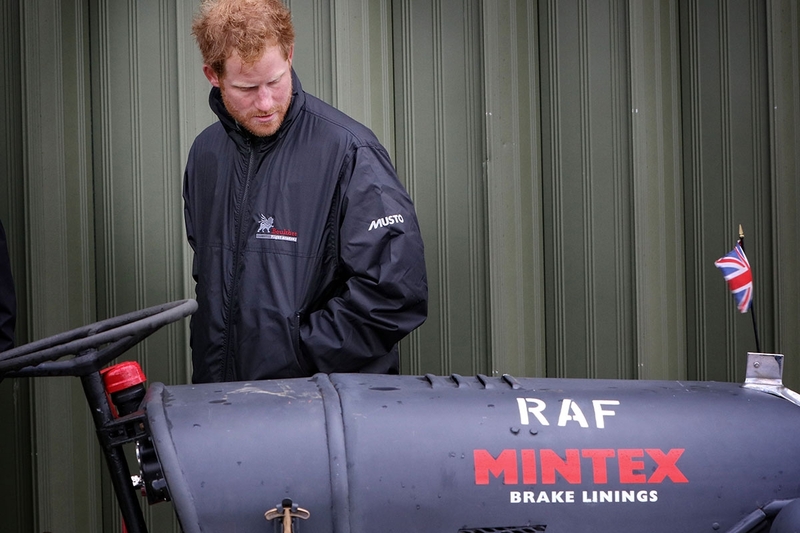 To commemorate the 75th anniversary of the Battle of Britain, and to celebrate the significant role Mintex played, the brakes brand was an official sponsor of the high profile event in September 2015. 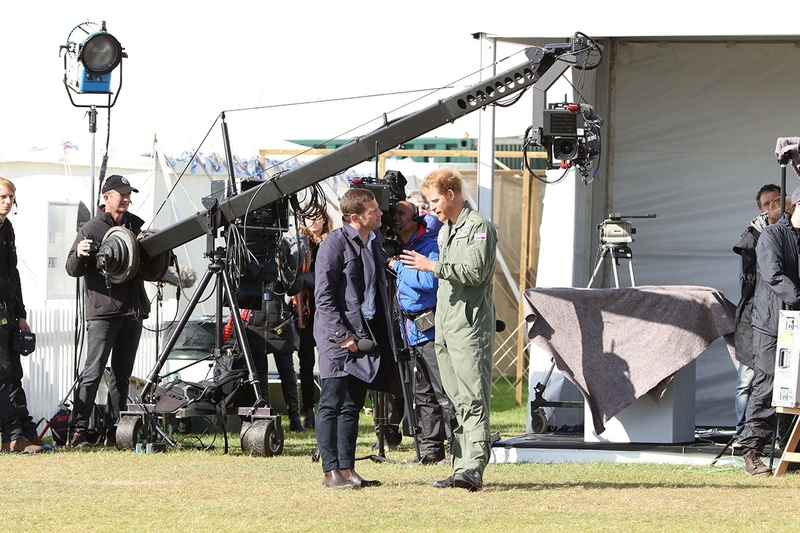 As well as ensuring there was Mintex branding throughout the event – including the lovely tug admired by HRH Prince Harry himself – our team was on hand to capture the event on camera and film. Our PR and social media team also developed press packs, pitched to the media for interviews and live tweeted from the event. The event was broadcast on Channel 4 hosted by Dermot O’Leary and it was hard to miss the Mintex branding!